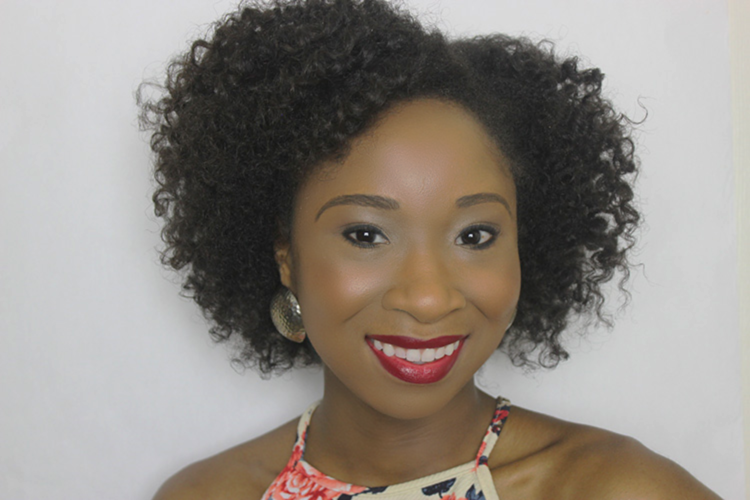 The flat twist-out is one of my favorite natural hairstyles! 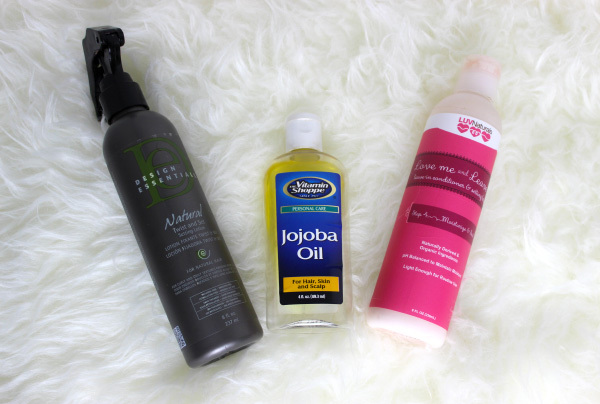 I love how it elongates my tightly coiled hair and I also love how easy and quick it is to complete. I set it in only 30 minutes and it was completely dry after only six hours. The style lasted for about four days. 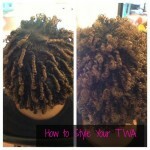 Since the twists were larger, they did not last as long as a twist-out done with small twists would have. I wore it down for two days and wore it up the other two to get my four days of wear out of it. 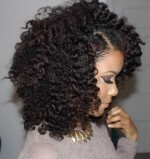 Check out the video below to see how the style was achieved! 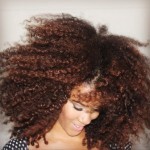 What are your tips for a great, fast twist-out? 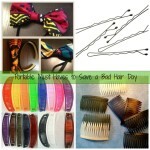 I love learning new tips for how to improve on my hair styling, so please share in the comments below! Thanks for watching! Peace and blessings!